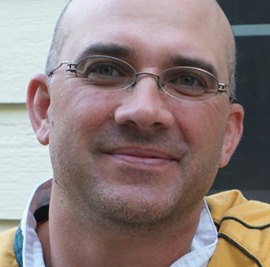 Jason Rukman has extensive experience with mobile devices and networks. His track record demonstrates his ability to innovate, implement and collaborate as needed to bring the right solution to market. At Bsquare, Rukman has been the lead engineer responsible for bringing the open source WebKit platform to Windows CE, a platform that is now the basis for many large deals. He hired the team that bought the platform to market and drove much of the business side as well. Most recently, Rukman was promoted to manage a large team working on an Android project and was made responsible for the architecture and operations. Rukman co-founded and was CEO of Suhari LLC, a mobile development company. Later, he helped sell the company and technology to Medio Systems. Previously at Openwave, Rukman was responsible for many parts of the architecture and the development of an embedded mobile application framework. He was also instrumental in the many versions of their mobile browser software. This software has shipped over 1 billion units worldwide. Rukman has submitted a number of patent ideas and have two that are pending with Openwave Systems Inc.